← Want an Acer Chromebook? They’re really cheap right now on eBay. 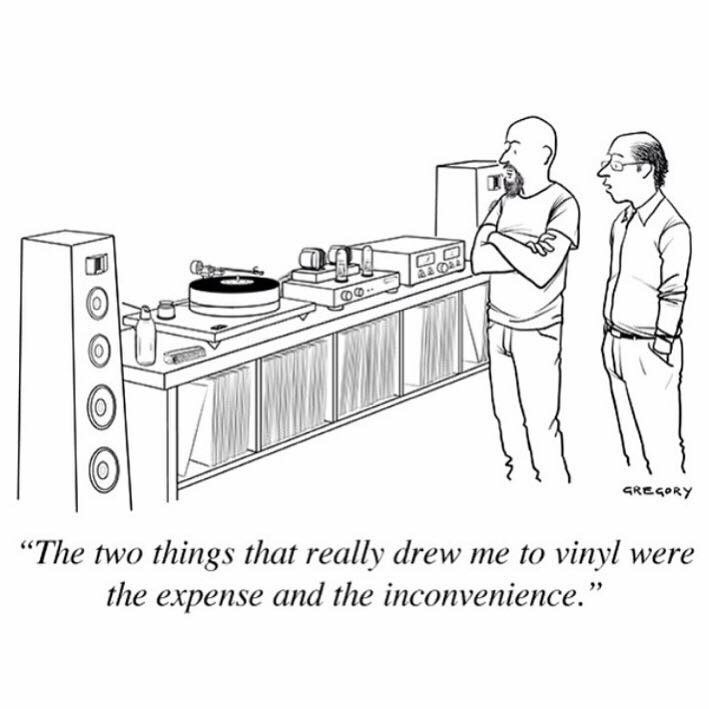 Image | This entry was posted in Audio, Commentary, Stereo and tagged expense, inconvenience, phonograph, stereo, turntable, vinyl. Bookmark the permalink.